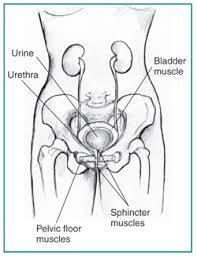 This entry was posted in Interstitial Cystitis, Pelvic Pain and tagged Chronic Pain, Course Summaries, Interstitial Cystitis, Pelvic Pain. Bookmark the permalink. Jessica gave an awesome class last night for those that atrended the meeting. 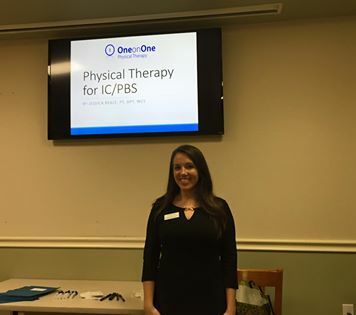 She enlightened us with different types of physical therapy that could be very helpful to some of us with IC. For those if you that didn’t make it last night you really missed out. Hopefully we can have her back again. Ive enjoyed your posts, easy reading great focus for client and therapist reading. I have subscribed and look forward to further sharing. Thanks so much Vicki! I really appreciate your support! I’ve enjoyed writing! If you have any content suggestions, I always appreciate it!